← When Will “Always Be Job Hunting” Be Available to Buy? Have You Ever Yelled at Your Boss? Greg Smith, a former official with Wall Street firm Goldman Sachs, has been getting a lot of attention in the business press for how he blasted Goldman in the New York Times. 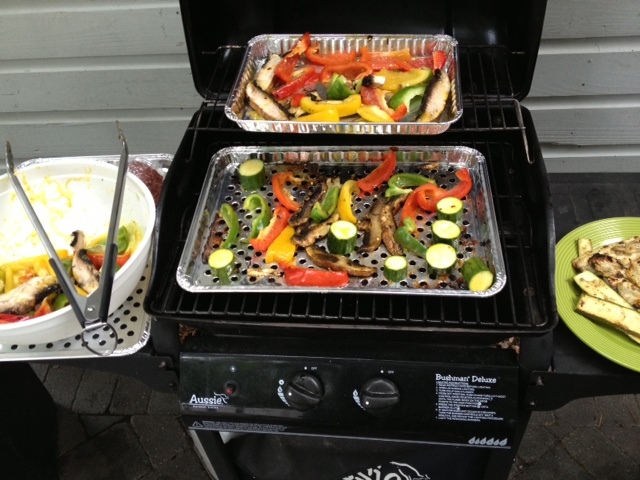 Have you ever had a major fight when quitting a job, or when getting fired, and verbally blasted your former boss? 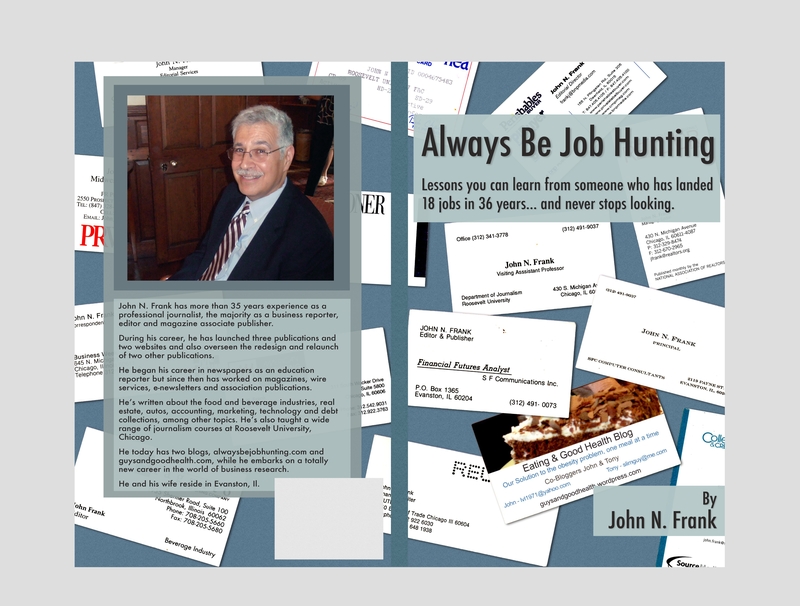 A draft of the cover design for "Always Be Job Hunting." My wife always worries about me telling bosses exactly what I think of them when I leave a job. You can read what I’ve told and written to former bosses, and about lessons I’ve learned about such fighting, when you read my soon-to-be-published book, Always Be Job Hunting. Read how I told one boss he didn’t have the b—- to fire me. Read about a major mistake I made with another boss that still haunts my career to this day, 13 years later. And speaking of bosses, in my last job I had a major fight with my then publisher, saying I didn’t trust what he had been telling me. He was shocked, saying no one had ever called him a liar. I just found out he left that job almost exactly a month after I did, which means he must have been looking to leave when I had that conversation with him or shortly after, which in turn means I was right not to trust what he was saying. Luckily for me, I didn’t and I got out before he did, so I won’t have to clean up the mess he left behind. This entry was posted in career switch and tagged bosses, fighting with the boss, getting fired, quitting. Bookmark the permalink. 1 Response to Have You Ever Yelled at Your Boss?